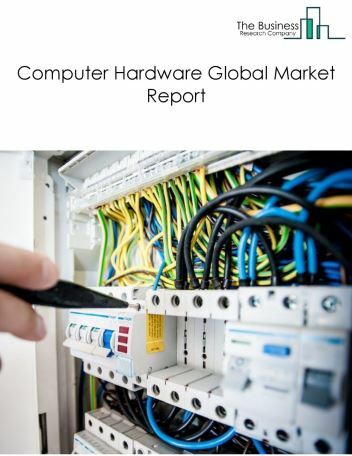 Major players in the global communications hardware market include Apple, Samsung, Cisco Systems, Huawei Technologies, Ericsson. 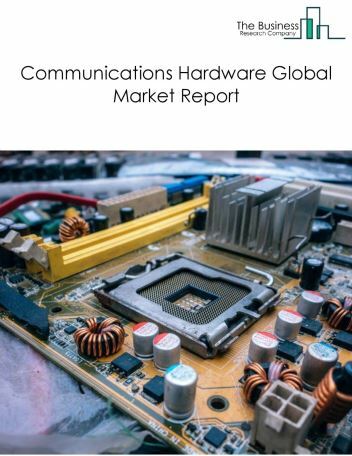 The communications hardware market size is expected to reach $1 trillion by 2022, significantly growing at a CAGR of around 10% during the forecast period. 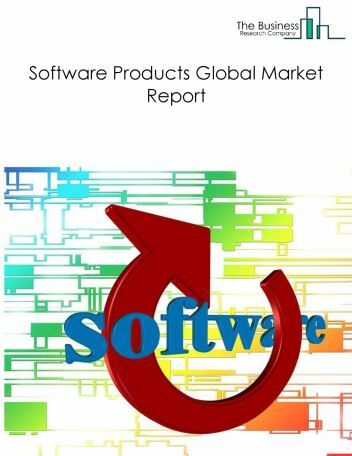 The growth in the communications hardware market is due to increase in economic growth, increasing smart cities, government initiatives and growing use of internet of things technology. However, the market for communications hardware is expected to face certain restraints from several factors such as high cost Involved and reduction of free trade. 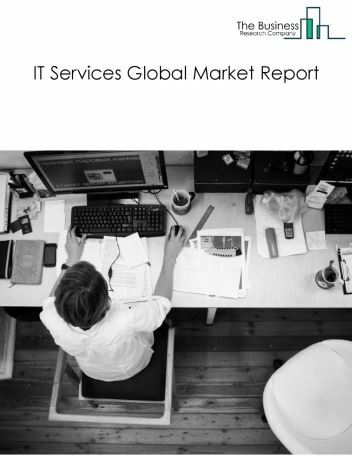 The global communications hardware market is further segmented based on type and geography. 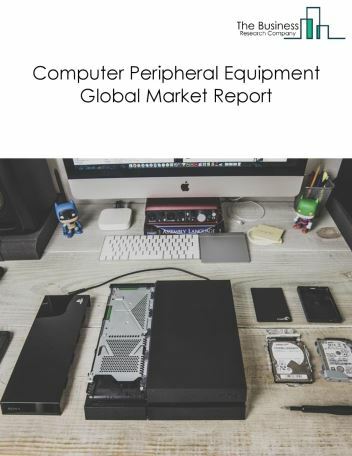 By Type - The communications hardware market is segmented into general communication equipment, broadcast communications equipment, telecom infrastructure equipment among these segments, the general communication equipment market accounts for the largest share in the global communications hardware market. 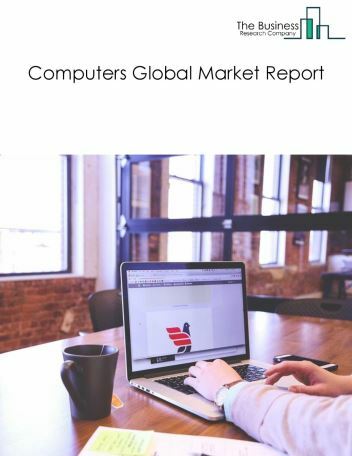 By Geography - The global communications hardware is segmented into North America, South America, Asia-Pacific, Eastern Europe, Western Europe, Middle East and Africa. Among these regions, Western Europe was the largest region in the global communications hardware market. The entire telecommunications industry is witnessing convergence of services, voice, data, and video from the same interface in customer premises in wire line space or triple play services. The operators are moving toward automation and high-speed IP based infrastructure over which they will be able to deliver their offerings through IPTV and Voice over IP technologies (VoIP). Potential Opportunities in the Communications Hardware Market With increase in economic growth, technological development and low interest rate environment, the scope and potential for the global communications hardware market is expected to significantly rise in the forecast period.